How far will talent take you? Every writer hopes for talent, but what is talent, exactly? a special often athletic, creative, or artistic aptitude. Talent gives people an edge or a head start. With talent, you can learn faster and perform better. Success isn’t guaranteed, but it’s within reach. In writing, we see a variety of talents. Some authors are natural storytellers. Others have a way with words. Some are fast learners who quickly pick up new writing skills without a lot of effort. Some are simply good at organizing and communicating their thoughts, ideas, or knowledge in writing. However, I’ve never encountered a writer who was born with the ability to whip out a brilliant piece of writing without years of learning, practice, or dedication. Some aspects of writing simply must be learned. We’re not born knowing letters or language. We must be taught. It might come easier to the lucky ones, but that doesn’t mean they glanced at a book and gained some magical ability to write brilliantly. We all have to learn and practice, no matter how much talent was bestowed upon us. And luck is a factor too. The most genius writer on the planet will never write a book if they don’t have the opportunity to learn how to read and write. I’ve sometimes wondered how many illiterate Mark Twains, Maya Angelous, or J.K. Rowlings might be living in our world. Can you imagine the great literature we’re missing out on? That’s why education is so important. Talent doesn’t give writers every advantage they need in order to write well. One child might struggle with reading comprehension but easily put their thoughts and ideas into prose. Another might inhale books with ease from a young age but find organizing their thoughts on paper challenging. It’s nice to have an edge, but since writing requires a vast set of skills, it’s unlikely to give you a complete edge. Luckily, if there’s a weak spot in our abilities, we can study and practice to sharpen our skills. 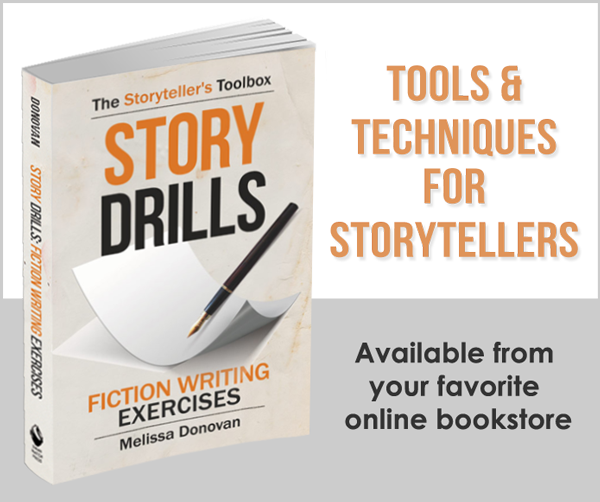 If your dialogue is boring, you can study compelling dialogue, practice writing better dialogue, and get better at it. Same with fight scenes or love scenes, poems, or essays. We should all leverage and exploit our writing strengths, and we should always be strengthening our weaknesses. Talent doesn’t give you a work ethic. You could be the most talented writer in the history of the world, but it won’t matter if you can’t force yourself to sit down and do your work. Books don’t write themselves. And it’s not like there’s a boss hovering over your shoulder, demanding to see the latest chapter of your first manuscript. You can build a support system that will hold you accountable, but ultimately you — and only you — must produce the work. I have worked with a lot of authors over the years. Sometimes I read a rough draft and think, hm, there’s something here — something compelling — something special. But if the author isn’t willing to dig the diamond out of the coal and do the hard work of accepting criticism and revising, it really doesn’t matter. Event the most talented authors don’t produce first drafts that are ready to go to the printer. We all have to revise, multiple times. 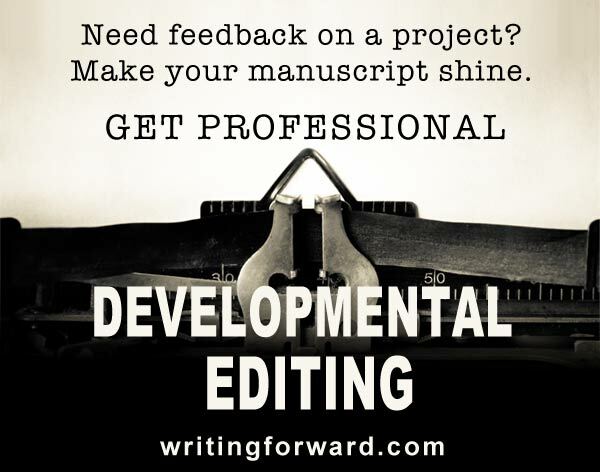 I have seen authors — talented authors — get so frustrated with the revision process or so enchanted with some other, newer idea for a project, that they simply walk away. They never finish anything. Many of them eventually give up on writing altogether. They lack a willingness to push through the tedious tasks, and they refuse to cultivate the discipline necessary to complete publishable work. If there’s one thing I’ve learned over the decades, it’s that talent is certainly alluring, but discipline is a far better indicator of success. Some people only write when they feel like it. Some can’t accept criticism or stick it out through revisions and tedious or unpleasant phases of a project. Some refuse to learn new skills and practice the craft. Some give up too easily or drop projects to chase after newer ideas that seem more exciting. Some lack discipline, which encompasses just about everything else on this list. Notice a theme? Discipline, not talent, is a more reliable path to success. With a willingness to learn and some discipline, average writers can produce more writing and better work than their more talented counterparts. In fact sometimes an average writer can surpass a talented writer’s skill level. Talent is just another word for something that comes easily. And it’s useless if you’re not willing to work hard, because there’s no talent that will carry you all the way to the finish line. 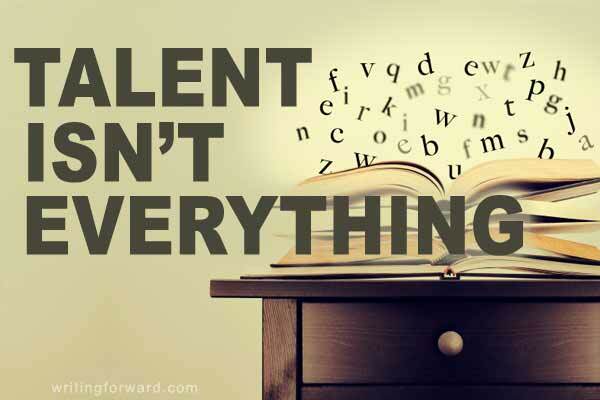 If you truly want to succeed as a writer, don’t worry about talent. Get determined to be a writer. Be willing to learn and practice the craft. And most importantly, develop discipline. What aspects of writing come naturally to you? Which aspects do you struggle with? How do you strengthen your weaknesses? What steps do you take to stay disciplined and get your work done?